March 7, 2016 through March 28, 2016	- $50.9 million in available funds, plus any remaining unallocated amounts from the previous application periods. The Tax Credit is non-refundable, no application fee, and 25% of funds are reserved for small businesses, so be sure to apply no matter the size of your business, big or small. For more information, visit The California Competes Tax Credit Home page. Applications will be evaluated on the number of jobs created or retained, amount of investment, economic impact, and many other factors. 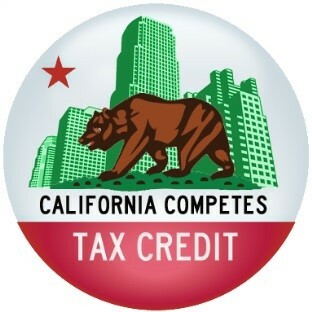 Tax credit agreements will be negotiated by GO-Biz and approved by a statutorily created “California Competes Tax Credit Committee,” consisting of the State Treasurer, the Director of the Department of Finance, the Director of GO-Biz, one appointee each by the Speaker of the Assembly and Senate Committee on Rules.